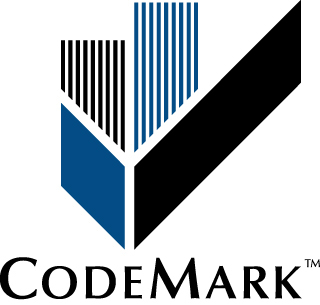 CodeMark is a third-party certification scheme for building products and systems, developed and managed by the Australian Building Codes Board (ABCB). CodeMark certification provides reliable evidence of a building product or system complying with the Building Code of Australia (BCA). The process to obtain a Codemark Certificate of Conformance involves not only demonstrating that a product is in full compliance with the BCA, but demonstrating it is installed in accordance with the manufacturer’s instructions, without compromising its performance (i.e. the installed product is in compliance with the BCA). As such, CodeMark is more of a ‘building system’ certification scheme. 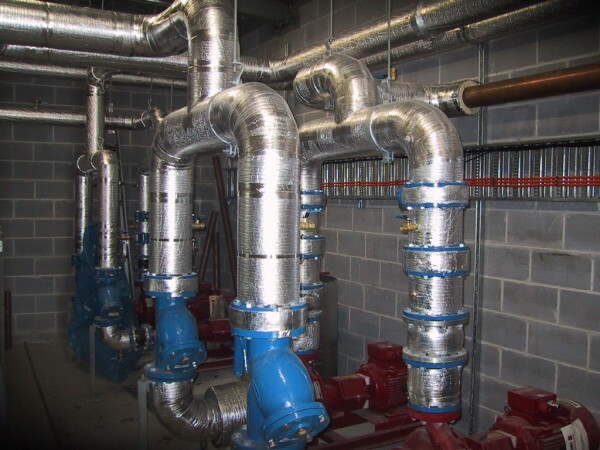 Thermobreak® Tube and Sheet – Fittings.